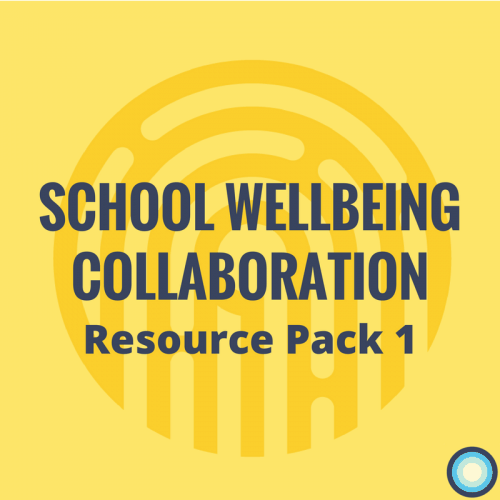 If you’re involved in a school in some way – whether as a parent, teacher or student – this resource pack from our School Wellbeing Collaboration is for you! Resource Pack One reflects our first portion of work, focussed on whakawhanaungatanga (building relationships and trust). We co-hosted these activities across 3 sessions and about 8 hours. Resource Pack Two focuses on broader community wellbeing.